Come See This Rare Opportunity to Rent a Home on the Huron River and Walking Distance to Downtown Milford. 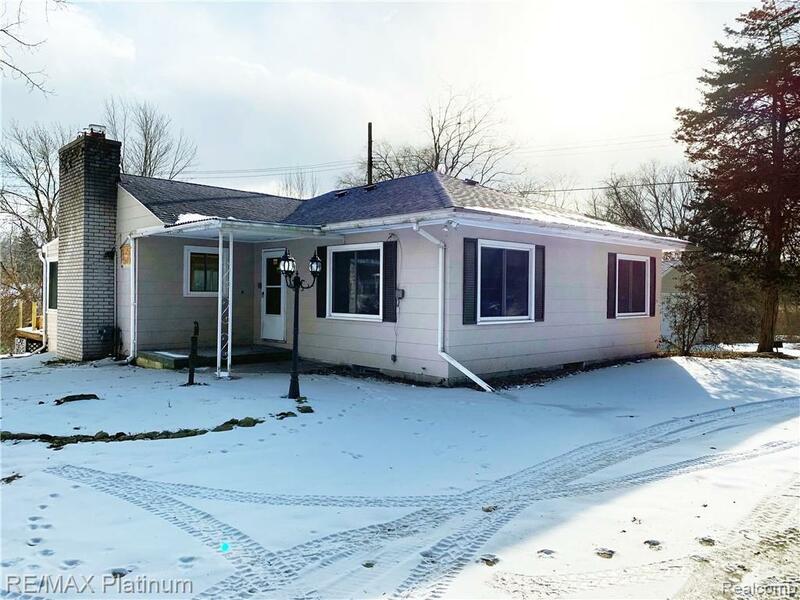 Enjoy the Peace and Quiet Off the New Back Deck Overlooking the Huron River ~ 4 Bedrooms, 2 Full Baths and 2 Kitchens ~ Home Could Be Split and Have Two Separate Units with 2 Bedrooms and 1 Bath with Kitchen and Living Room ~ 1 Car Garage. Tenant Responsible for Gas, Electricity, Lawn and Snow. Landlord will Pay Water Bill Up To $125.00. Immediate Occupancy! One Year Lease Minimum. No Pets and No Smoking. Two Bedrooms in Lower Level are Non Conforming.